If you are in a Emergency regarding Water in your home or business, Please follow some of these tips to help you avoid any dangerous situations. 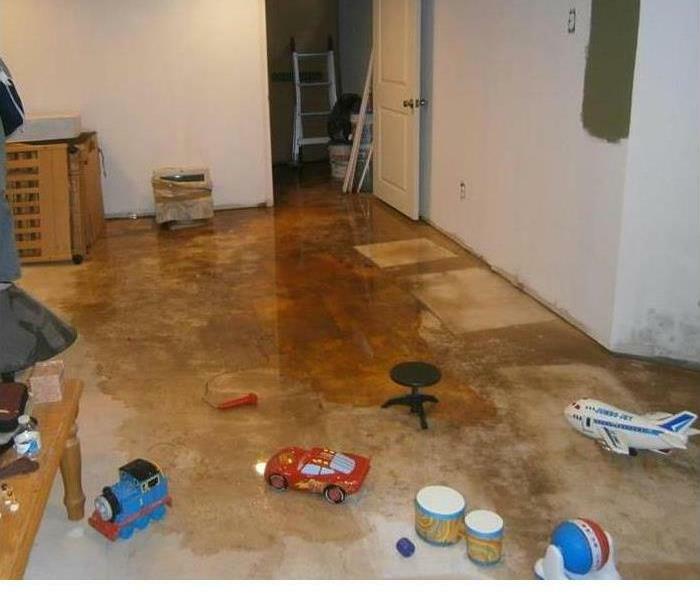 Lastly, it is important to replace any damaged materials in your home or business. Unfortunately, somethings cannot be replaced. These might be obvious tips. However, they are very crucial to follow.